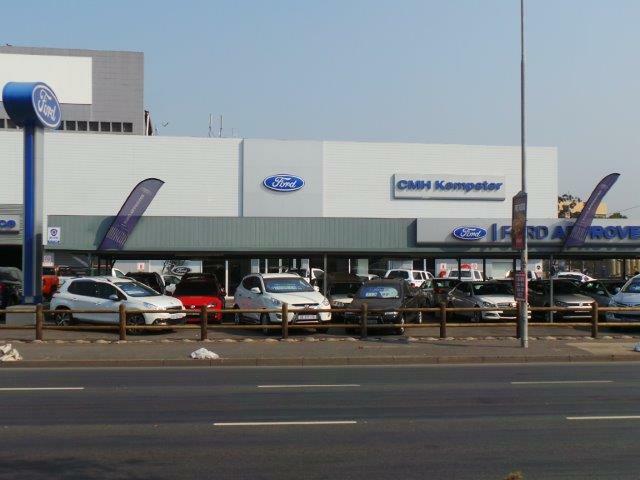 CMH Ford Durban South would like to congratulate Karen Moodley who has been in the group with Ford Bluff used car department since 2011. Karen chose her profession of Finance and Insurance, because she loves working with people, and is very good with numbers. 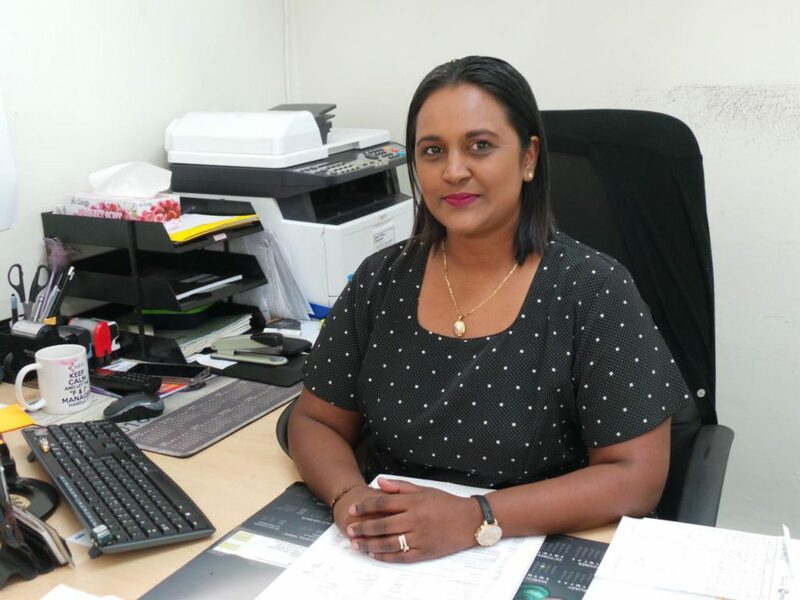 Karen is very good at what she does and has been one of the top 5 running as Finance and Insurance Manager for used cars in the whole of the CMH group. Her job is to arrange finance and sell insurance products. The good thing about having an in-house Finance and insurance manager is that she is like your personal banker. The dealership becomes a one stop shop. Doing your finance application at the dealership makes the process a lot faster and the Finance and insurance manager negotiates on your behalf for the best deal. Offering vehicle finance and insurance to customers and providing them with a thorough explanation of aftermarket products and extended warranties and a complete explanation of manufacturer and dealership service procedure policies. Seeking new lending institutions and maintaining good working relationships to secure competitive interest rates and financing programmes. Processing finance deals accurately and securing approvals through financial sources institutions. Understanding and complying with regulations that effect the finance department. Creating and maintaining a relationship with the sales department and will ensure all new sales are referred to the F&I department. Training and providing the sales teams with finance benefits and extended services the finance department has to offer. It is important for her to be an individual whose work habits, integrity, and ethics are respected not only by the clients, but by her co-workers employer and all parties associated with her department. She ensures empathy and professionalism that clients look for today, I believe she is open with communication and works in a team. She started off as an assistant, She loved what she did so she studied to become an FNI. She ensures that every client she comes into contact with is a satisfied client. One of the products that the F&I offer is CMH Lifestyle. It’s a personalised package by the CMH group for car owners. It consists of 8 products and you can pick 3 that will benefit you.